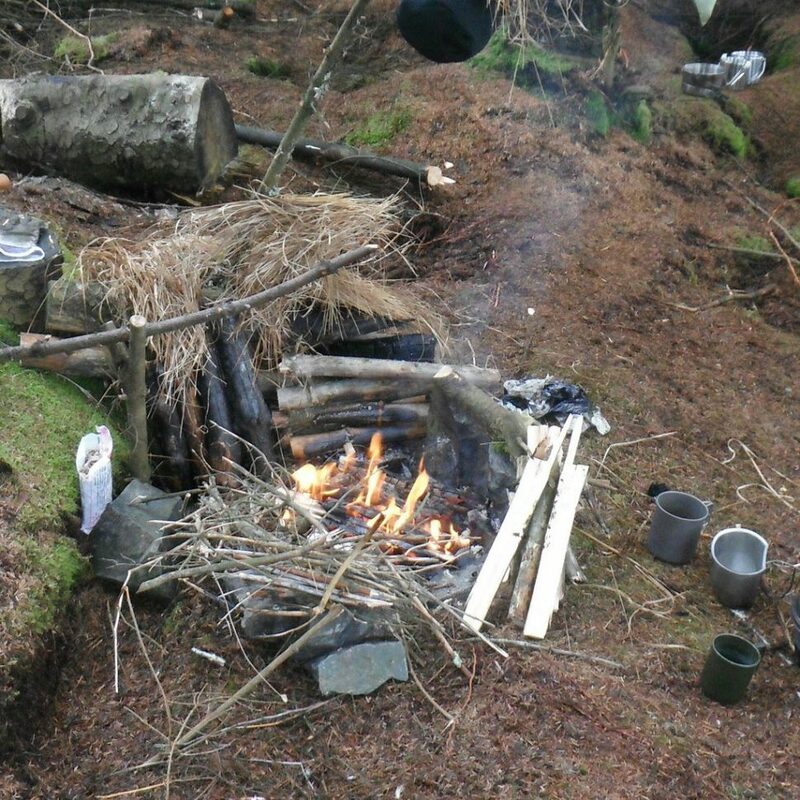 The Aim of this Level 1 course is to introduce you to the skills needed to survive and thrive in the wilderness and woodlands. This is a one night course and is designed for under 18s. It incorporates the entire Scout’s Survival Skills Badge. 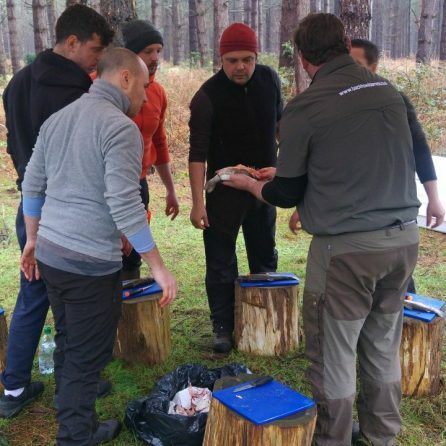 Learners will gain a good understanding of the fundamental skills, required to help them survive in the wilderness. This course is a Children’s University Learning Activity & also an NCFE CQ Qualification. This following subjects will be covered across a weekend with an overnight stay. This course is a hands on course, primarily intended for Schools, Youth Groups, Scouts & Cadets but anyone interested can give us a call to discuss. The dates, as well as start & finish times can be tailored to your needs, as required.